Having a pet dog is a joy; their company and loyalty are what endear them to us. Feeding them should not be taken lightly, as there are certain foods that are not suitable for them. Some of these foods even prove fatal to dogs. So when you are munching on a trial mix and your dog is looking up at you and asking for some, you will ask, can dogs eat almonds? Before giving your dog any human food, you should first know if they are safe for your canine companion. No use in feeding him something just because you’re eating it too, only realizing too late that your dog cannot eat it, right? We can say that having a dog is just like having a baby. You have to feed it the right kind of foods if you don’t want to get in trouble. So if you don’t want your dog to die because of what you feed it, better read on and be educated. 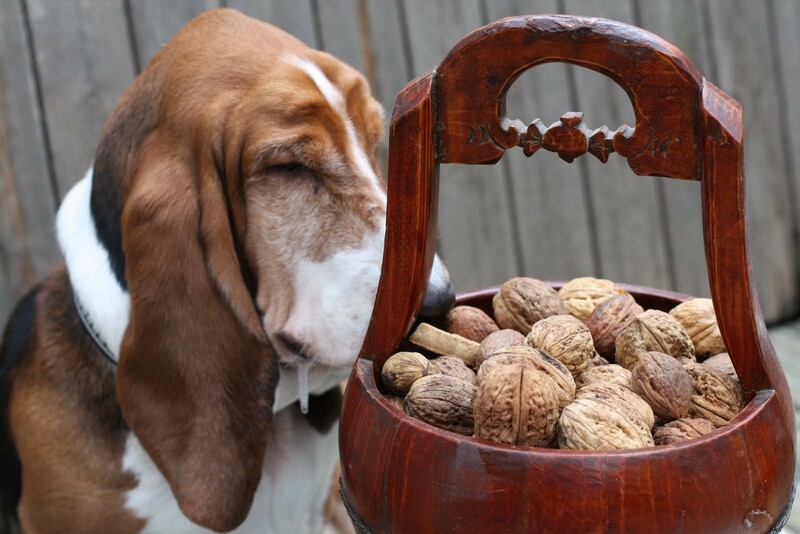 Can dogs eat almonds? 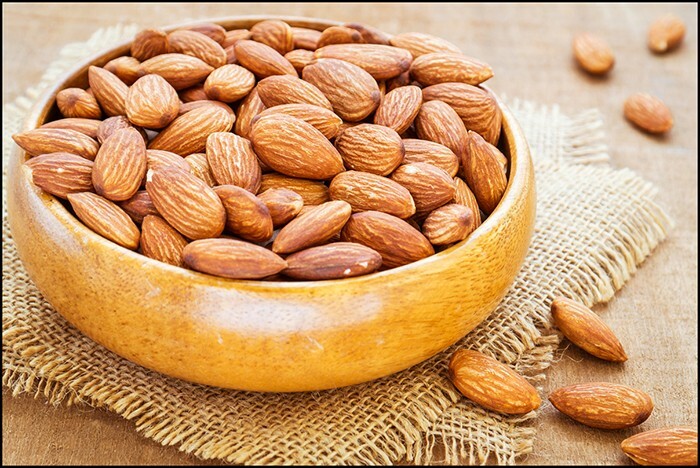 Although almonds are not really toxic to dogs, and dogs love to munch on them as much as the next person, almonds can be hard to digest. They can give your dog trouble going number two if you feed him a lot of almonds. It can also cause stress to your dog’s intestinal tract. So if you can’t resist giving almonds to your dog, or if your dog can’t resist getting them from you, make sure it only eats a moderate amount to avoid any trouble. Chocolates are very delicious, unfortunately dogs can’t eat them. 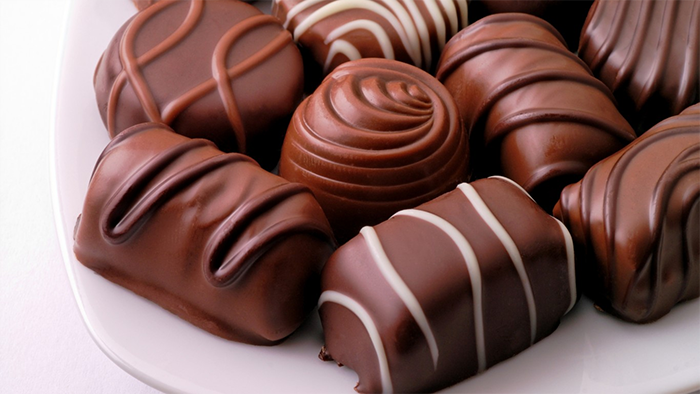 There are certain ingredients in chocolate that are fatal to dogs. When ingested by dogs, it can cause a lot of symptoms leading to death such as vomiting seizures, agitation and many more. So if you love chocolate, make sure that your dog won’t be able to reach your stash, otherwise you know what’s going to happen. And what is going to happen is not a pretty sight. Now, this is different from the milk that dogs drink from their mothers. 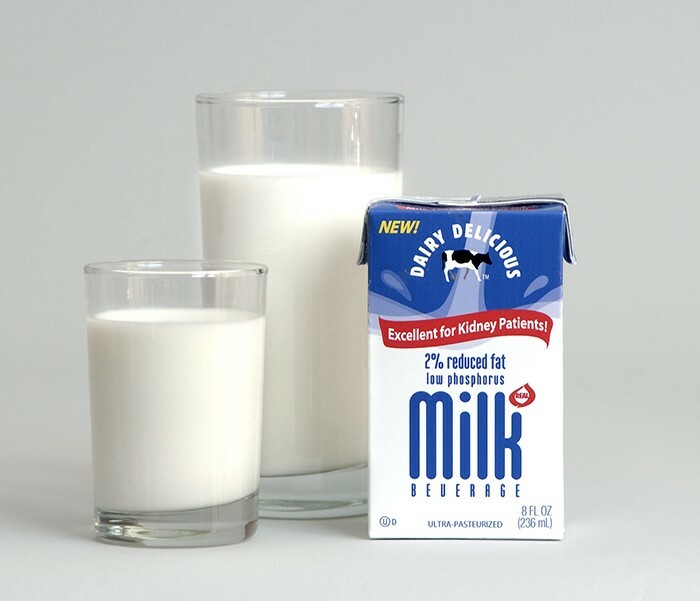 Milk consumed by humans, when taken by dogs, can be dangerous. They can cause serious stomach troubles that may eventually lead to a disease. Dogs can also be lactose intolerant, you know. And unlike cats who love to lap up milk in their bowls, giving milk to dogs is a big no-no. 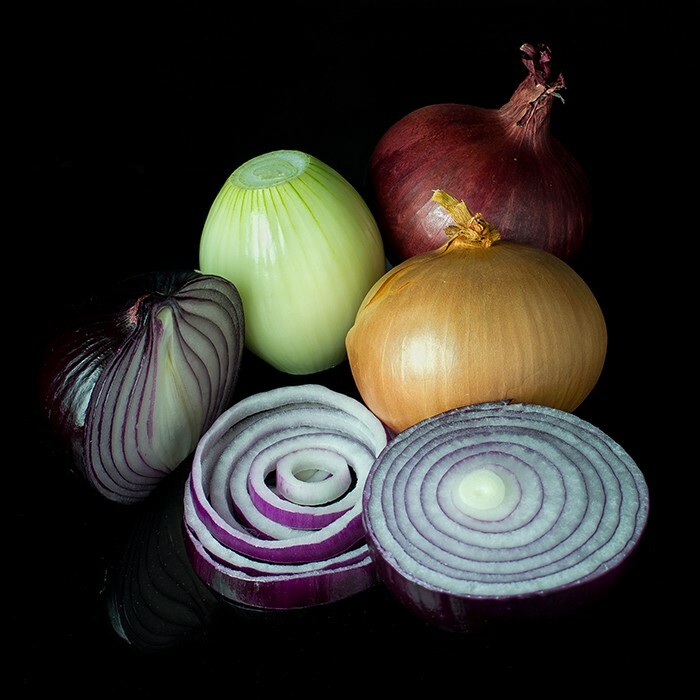 When taken in a considerable amount, onions can make a dog weaker that will lead to inactivity. When left untreated, your dog might need a blood transfusion to get well. Remember to keep your onions out of your dog’s reach in the kitchen. Don’t think that just because you love guacamole, your dog can eat it too. 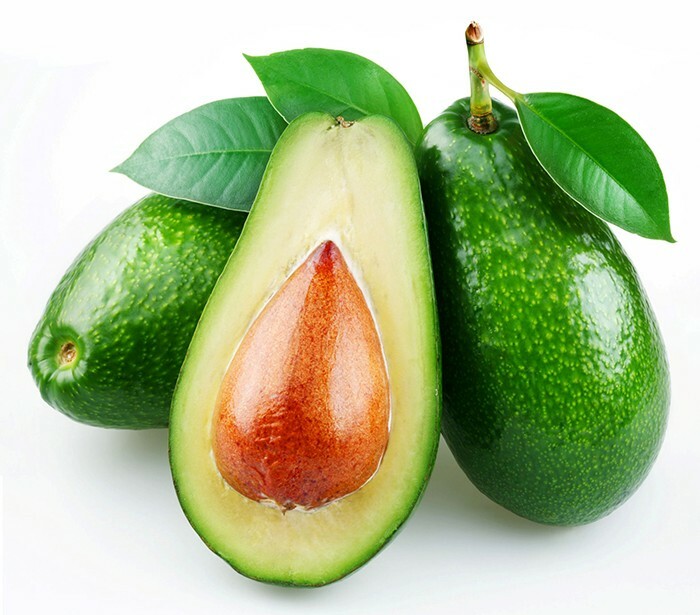 Avocados contain persin, which is present in the fruit, tree, leaves and even the barks of avocado trees. When eaten by dogs, it can cause a serious allergic reaction. So to make sure that your dog will not eat avocado, keep our guacamole to yourself. 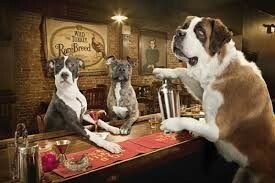 Now alcohol is not only dangerous to dogs, it is dangerous to humans too. Too much alcohol consumption in humans may result in liver damage and other illnesses. The same is true with dogs, although it takes far less amount of alcohol for dogs to be affected. If you have a stash of alcohol at home, make it dog-proof. They can cause kidney failure in dogs. 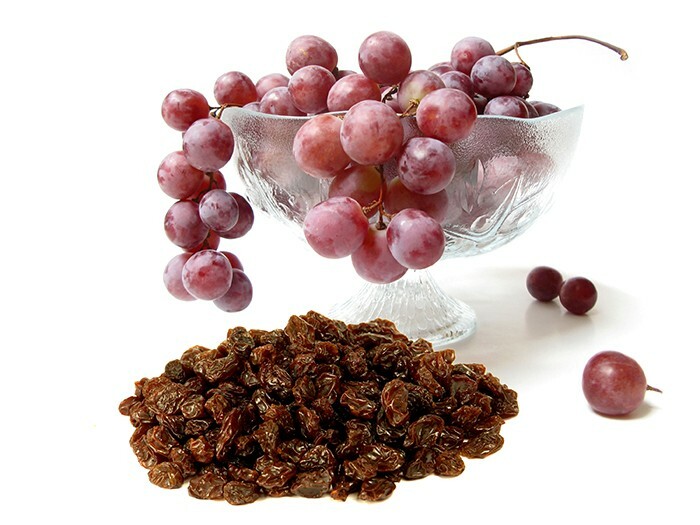 The reason is not defined yet, so just to steer clear of any trouble with your dog when it ingests grapes or raisins, do not keep any in your home. If you do, consume them at once and do not feed your dog even a small piece. Just like the question “can dogs eat almonds?” you may also ask “can dogs eat macadamia nuts?” The answer is no. 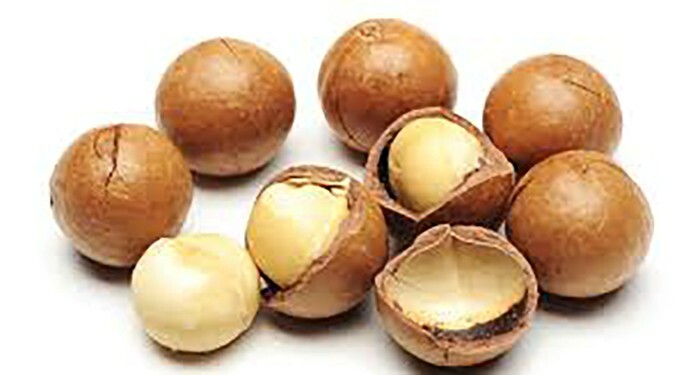 Although almonds can upset a dog’s tummy, macadamia is far more toxic. Dogs can develop weakness and even depression, would you believe that? Who in the world doesn’t love bacon? Even dogs will love them for sure, if they are not toxic for them. We are all aware how rich in fat bacon is, but we still can’t resist eating it. 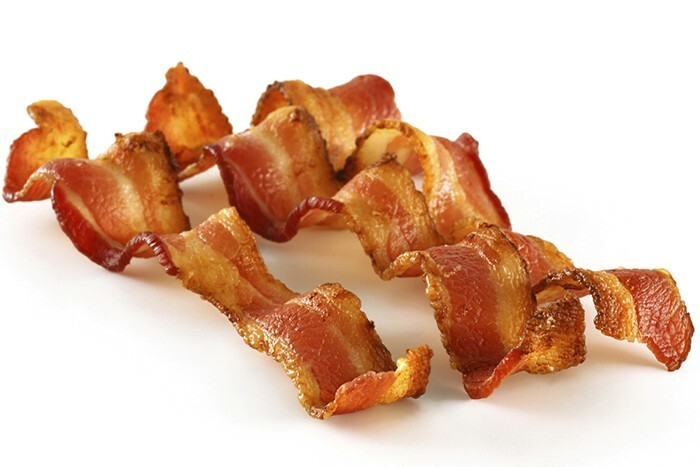 When bacon is fed to dogs on a regular basis, the fat will be stored in its body and the dog will develop pancreatitis, which will lead to more complications later on. So when you are munching on bacon for breakfast, resist the urge to break off a piece for your dog, do you hear? 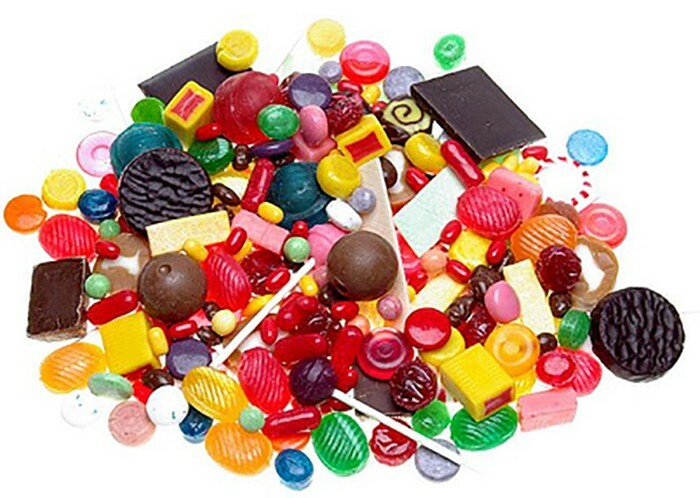 Candies and gums, as well as toothpaste, contain a sweetener called xylitol. This element is harmful to the dog as it creates more insulin than the dog can handle. When you go trick or treating on Halloween with your dog, ask for doggie treats for your dog instead of candies. 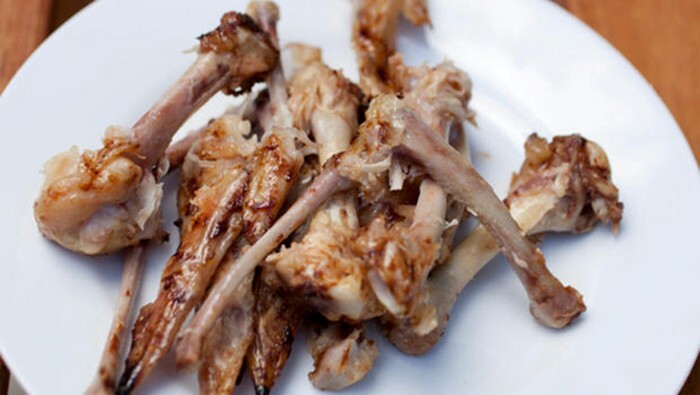 Although bones are most commonly associated with dogs, you cannot give them that. Bones can choke the life out of your dog when ingested. It can get lodged in the dog’s throat and make breathing difficult.